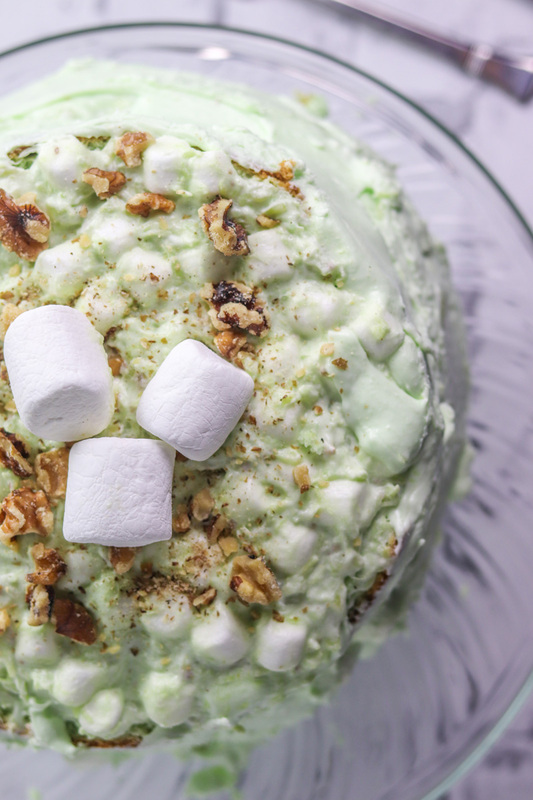 The sweet, classic taste of Watergate Salad in a delicious Pineapple Pistachio Marshmallow Cream Cake, really does make the perfect Summer Dessert. Wow! And Summer Dessert Week 2018 has come to a close. 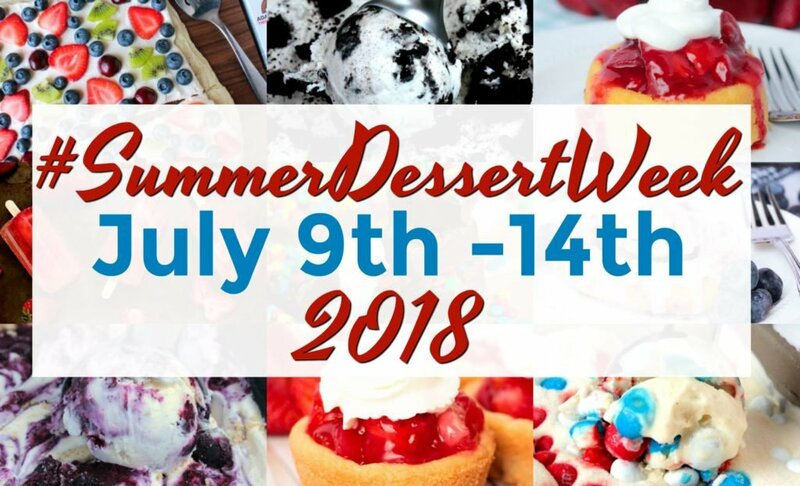 Today is Day 6, of #SummerDessertWeek and it has been an incredibly fabulous week. So many great recipes were shared this week and I have so many pinned and printed to make over the rest of the summer. 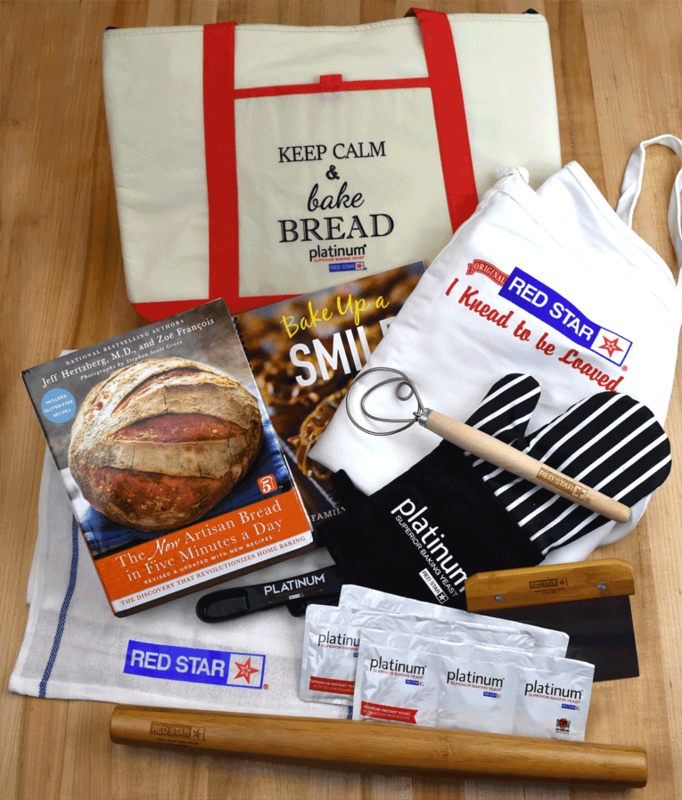 A big big thank you to Angie at Big Bears Wife for putting this all together. It’s a big task to organize a big group of bloggers with 6 days of an event and to keep track of who’s making what and when. Angie I adore your events, and I adore you. You undertook this huge project with a precious new baby, a move and a new home. I had so much fun this week and I’m sad it’s over until next time. 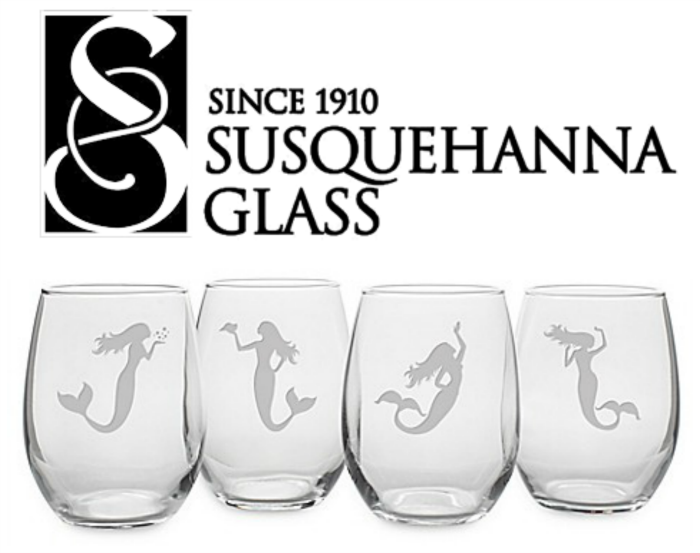 A HUGE HUGE shout to our amazing sponsors: Dixie Crystals, Adam’s Extract , Red Star Yeast, and Susquehanna Glass Co. This may go down as the messiest cake I have ever made. It didn’t start out that way. In fact, it all went very smoothly until I removed it from the refrigerator to take photos of it. It tasted amazing, it looked fabulous. Something about that gorgeous mint color makes this Pineapple Pistachio Marshmallow Cream Cake a gorgeous centerpiece for any summer desssert. The problems started when I took it outside to photograph. It was so hot outside that within only a few minutes it began falling apart. So I don’t recommend this cake as an outside cake until it’s been sliced and served. It needs to be served chilled. And it’s delicious chilled. I quickly moved inside to finish taking the photos. We’ve made this cake before and I’ve never tried to take photos of it, nor have I ever taken it outside before. So now I know. Just keep it chilled or at room temperature. 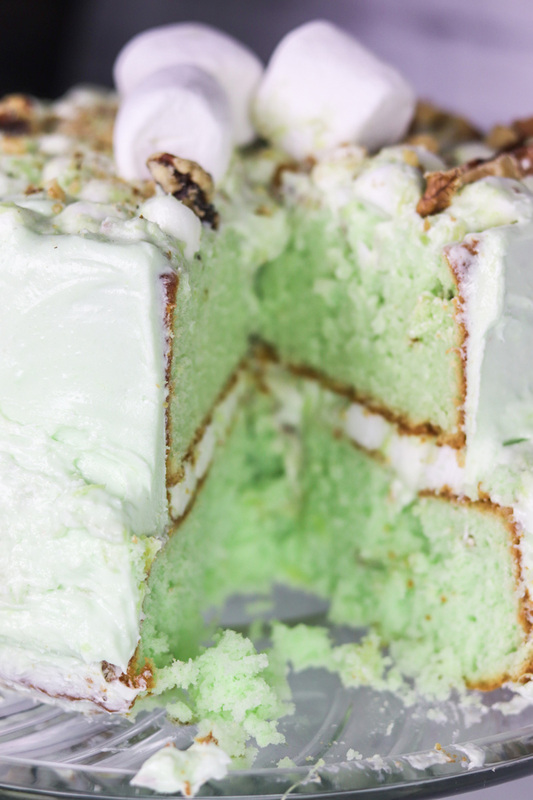 With loads of pistachio and pineapple flavor, and the layer of watergate salad in the center, this cake tastes just like Watergate Salad. I love how the marshmallows settle in the center of the two layers and make such a distinct filling. This Pineapple Pistachio Marshmallow Cream Cake is so popular and everyone loves it. 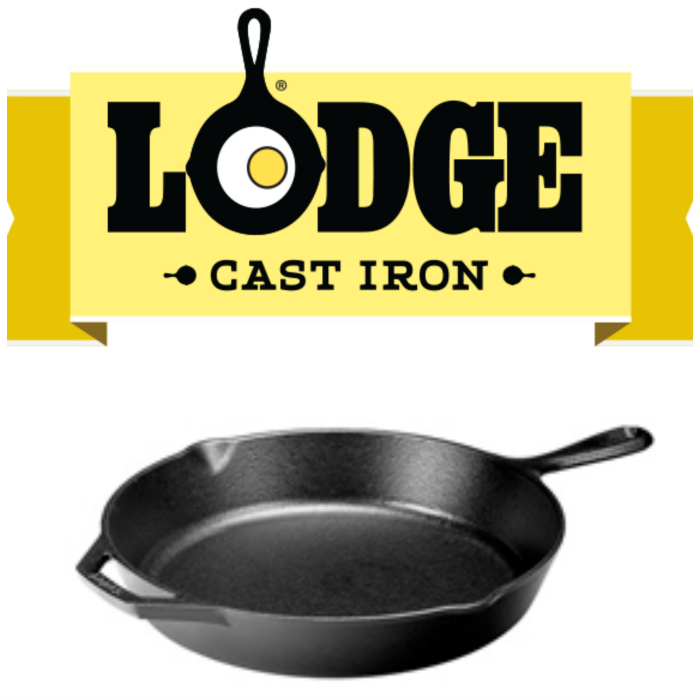 It’s a huge hit at almost any event. 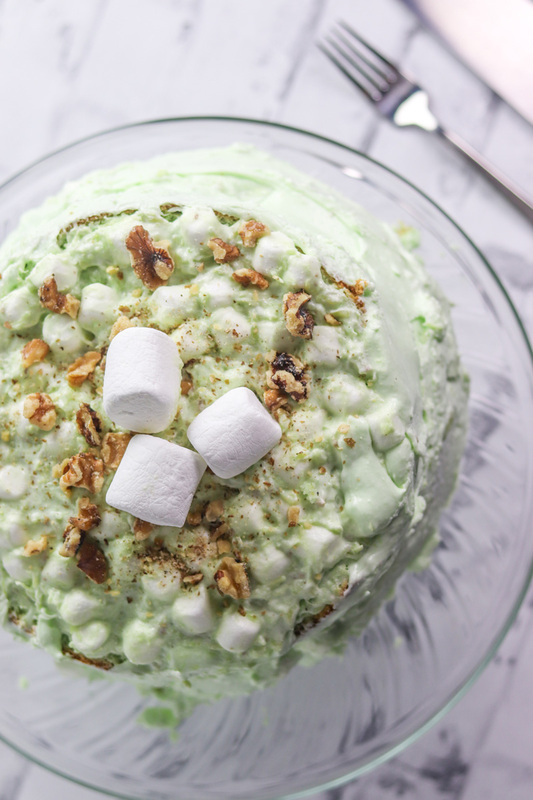 A big old slice of Pineapple Pistachio Marshmallow Cream Cake otherwise known as Watergate Salad Cake… is the perfect ending to any summer night. 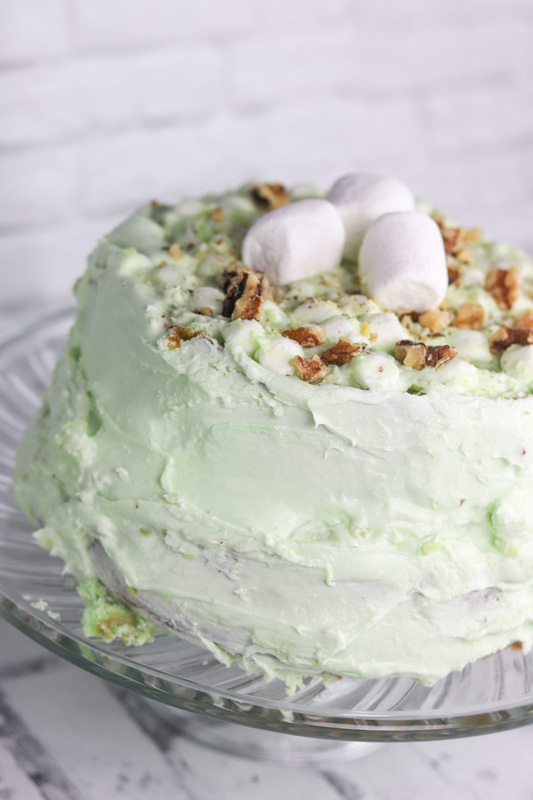 Are you ready to make this Pineapple Pistachio Marshmallow Cream Cake? Mix all of the ingredients together until blended. Pour into two prepared 9" cake pans. Bake at 350 degrees for 25-35 minutes or until center comes out done. Remove and cool completely on a wire cake rack. 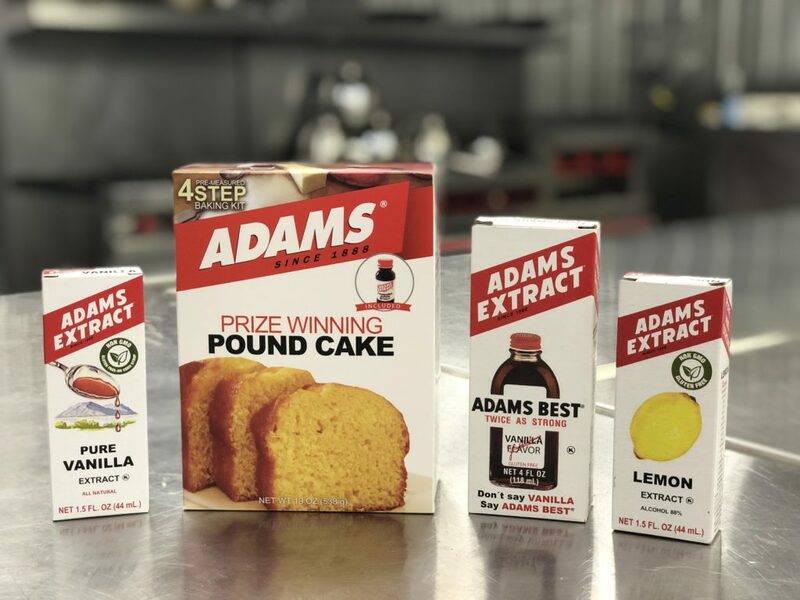 Once the cakes are cool, start with one cake layer and spread about 3/4 cup of prepared Watergate salad on top of that cake round. SPECIAL NOTE: If your watergate salad is runny at all and not thick, add more mini marshmallows before spooning onto the cake. The marshmallows help to absorb the liquid and thicken it up a little more. Gently place the other cake on top of the Watergate Salad sandwiching it between the two layers. Press down gently. Use a spatula to remove any access watergate salad that is pressed out around the sides. Whisk milk and instant pudding about 2 minutes. Gently fold in the whipped cream. Spoon and spread evenly on cooled cake. Top the cake with about 1/4 cup of watergate salad. Sprinkle chopped walnuts on top. Refrigerate cake at least 1 hour before serving. Serve chilled. Here are some more fun summer dessert recipes! I love that you took a retro dish and updated it into a cake! 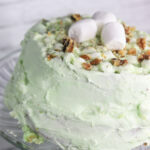 Watergate salad was one of my Mom’s favorite recipes and I know if she were still with us she’d absolutely love this cake! Watergate cupcakes.. Hearing it for the first time.. These cupcakes look amazing!! Love the colour.. pistachio and pineapple cupcakes sounds awesome and that marshmallow frosting just wow!! ? ?